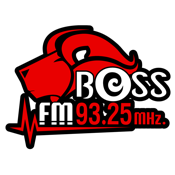 Boss FM provides live radio streaming from a local radio station in Khon Kaen, Thailand. Listen to Thai songs live! Request songs you want. Enjoy variety music right from your pocket, anywhere, anytime.